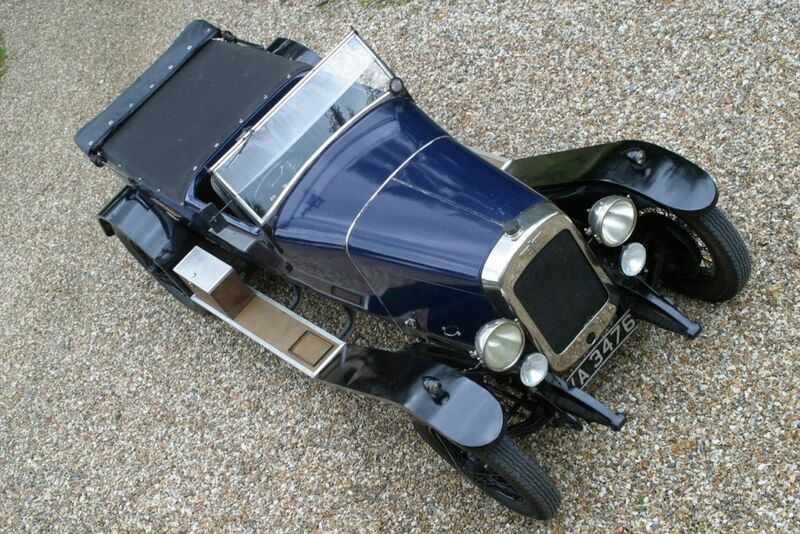 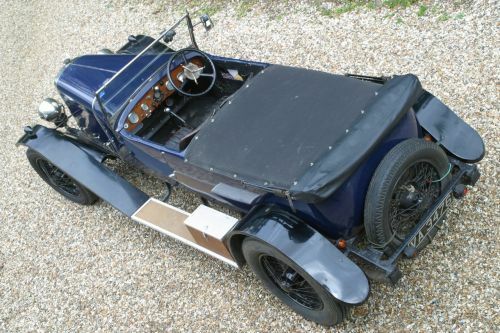 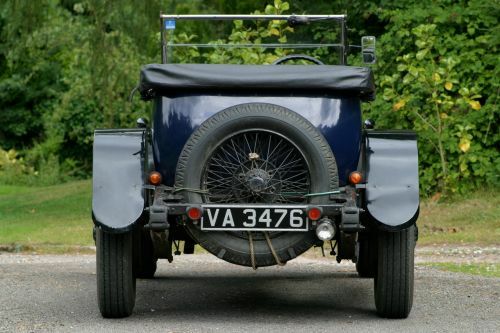 1925 Austin 20hp Sporting Tourer. 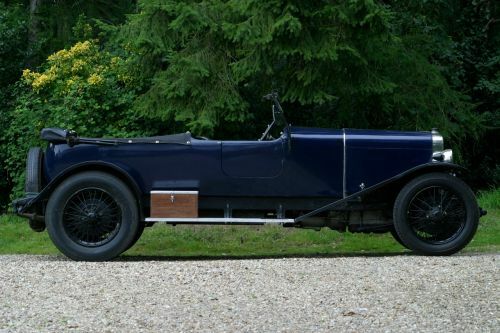 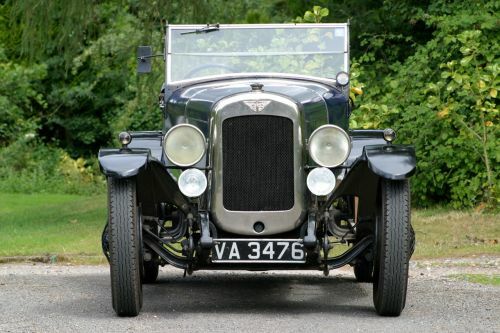 This car was converted around the year 1990 to a sporting tourer with the intention of taking on the 3-litre Bentleys in the VSCC. It was developed by Barry Clarke and made from the hearse which the car had become for several decades in the North East of England. Appropriately numbered VA3476, Vintage Austin - the numbers adding up to 20! 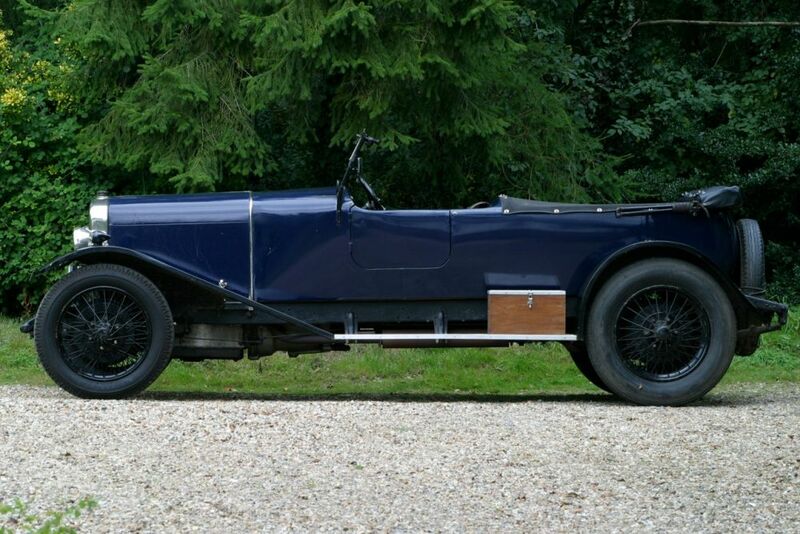 - this is a quick 3.1-litre car.